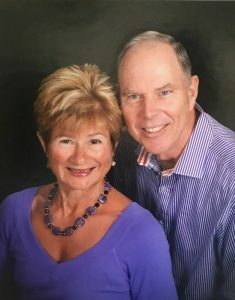 Marathon Mail Service was started in 1969 by Gary and Louise Neidert. Marathon Mail provides superior service to the United States Postal Service with terminals centrally located in Wausau and Madison Wisconsin. Marathon Mail Service is still operated by the Neidert family and is proud to be a majority woman-owned business. We pride ourselves on exceeding customers’ expectations every mile.